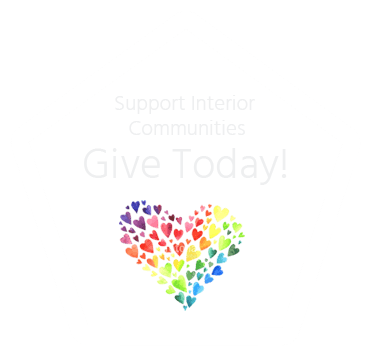 Interior Community Services (ICS) is a non-profit accredited multi service agency providing supported programming to people of all ages. Interior Community Services thanks the Noble family for their generous donation. Make Children First has put together a contact list for family services in Kamloops and also a list of free or low cost family activities within the city. Youth Street Outreach have named the Wednesday drop in dinners! 'SECOND HELPING' is a free weekly dinner at Mount Paul Community Food Centre for youth aged 13-24. They want to give a huge shout out and thank you to TRU marketing student Kaylee for the awesome program name and posters! Volunteer! Find out how you can make a difference in your community. View a list of Merritt or Kamloops programs. Find out about the latest news and events at Interior Community Services.